Okay, building your own house might sound like an extreme idea, but the reality is that some of the layouts are so simple that you actually can do it yourself, and you can save a lot of money in the process… you just need some woodworking enthusiasm! 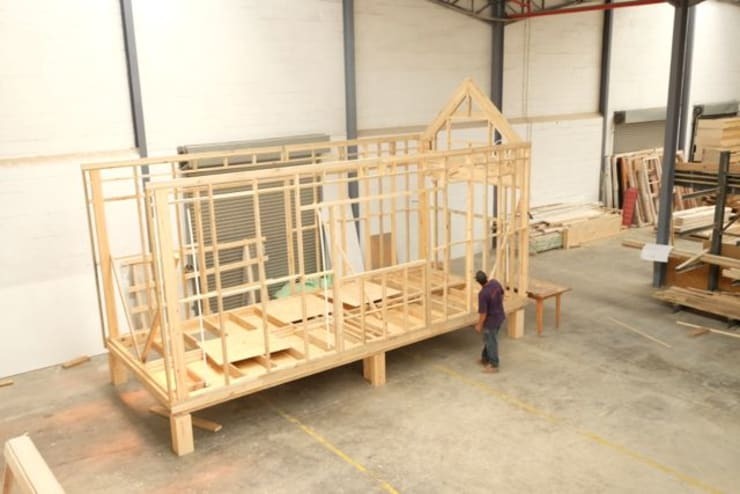 So you are looking to cut some costs and exercise a bit of creative energy by building your very own house. You've come to the right place! Here at homify, we have all sorts of tips and tricks as well as ideas from top professionals from around the world. We've put together some DIY tips today that will show you how you can build your very own home today. The trick? Go modular! 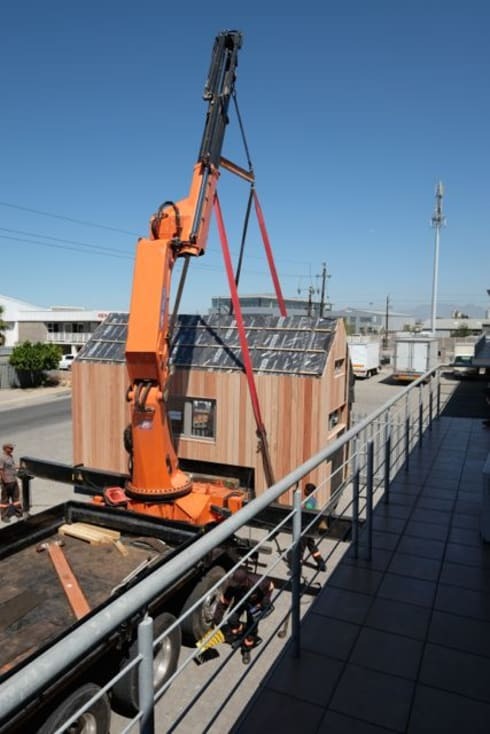 This design by South African home builders shows just how cost-effective and simple building a home can be. 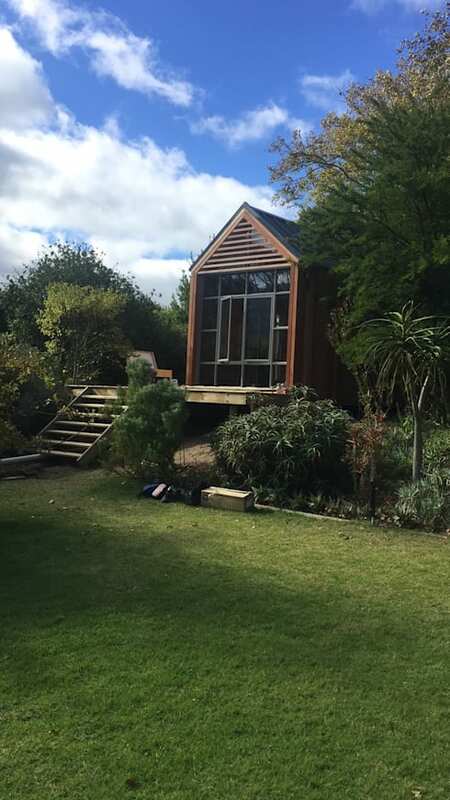 This home is built with wooden cladding, aluminum windows and doors and a deck roof. The beauty is that it can be built in the factory and then transported to the site. This means weather doesn't interfere with construction! Pod house framework, pod in its infancy. This is the most important part of home construction. Opt for wood for a simple yet effective structure that will last for many years to come. Have a look at these 10 wooden homes for inspiration. You need to think carefully about how much space you need in your home. This depends on how many people live in your home as well as how big your property is. This home is 6 by 3 metres. It's not too large, but it's very savvy! 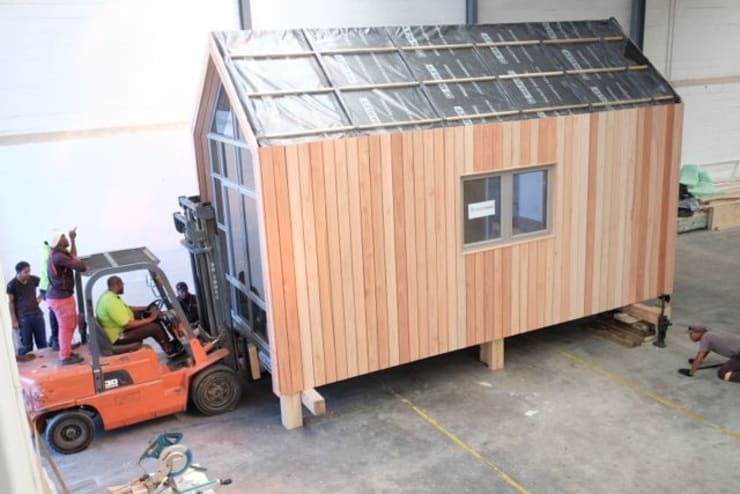 Greenpods 18+ modular timber pod house. Wooden walls make for a very charming look and feel but you need to make sure that they are insulated and durable. Make sure the wood is sealed and varnished. Your roof should have water proofing as well as solid bricks to cover it. You don't want the roof to cave in! 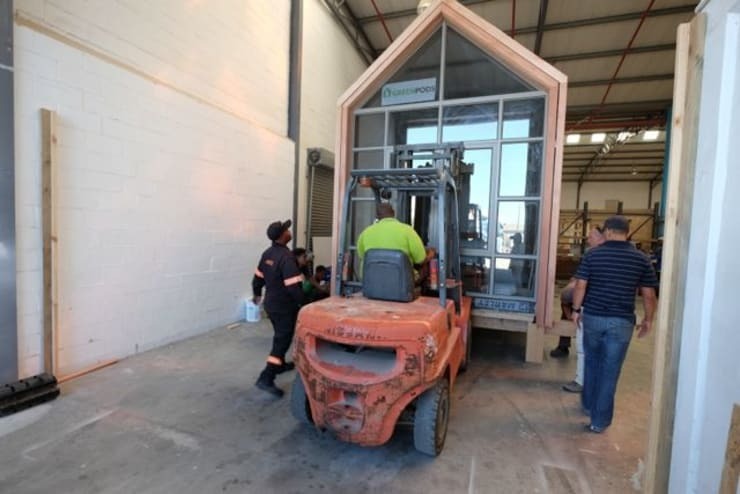 The beauty of modular design is that once it is constructed, it can be transported conveniently to the site. Don't you love how the one side of this home features glazed glass for a modern look and feel? Hoisting the pod house onto the truck. Transporting the pod house to site. 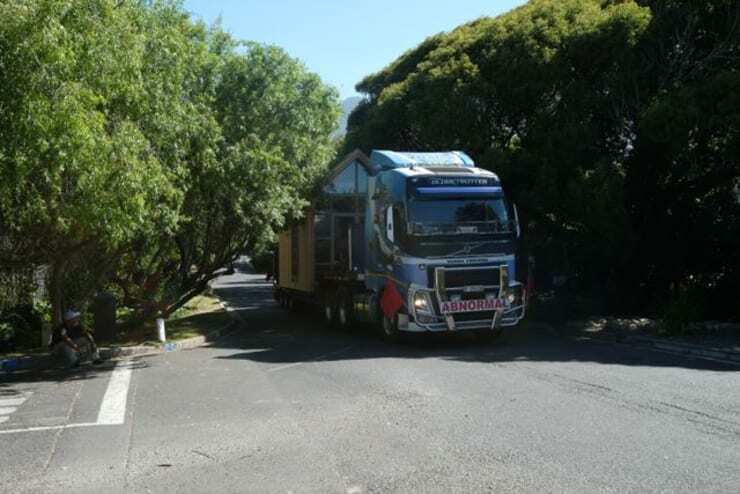 Make sure that your home arrives with professionals who know how to transport a modular home without damaging it. Now that the home has arrived, make sure it's positioned in the right spot on your property. You want the windows to face the light. You also want to utilise the garden space that is available. This home has been built on a platform, keeping it off the ground. It overlooks a stunning garden as well as the surrounding views. Don't you love how little wooden stairs lead up to the home? It has also been positioned so that it faces the sun, ensuring that natural light streams in through the large glass windows and doors. 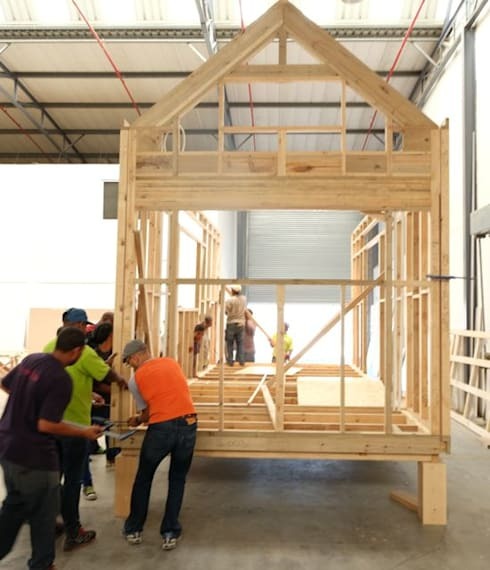 Building a house is as easy as 1, 2 and 3! 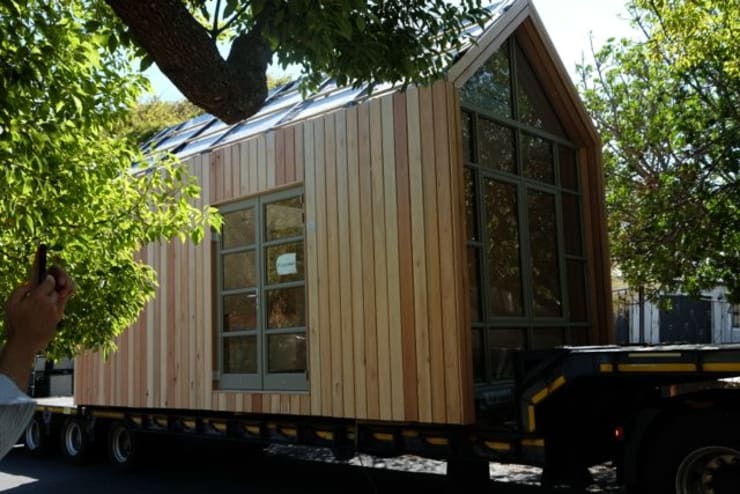 Also have a look at these 3 modular houses that take your breath away.